2017 marks the 200th anniversary of the death of Jane Austen, an important chronicler of Regency England. 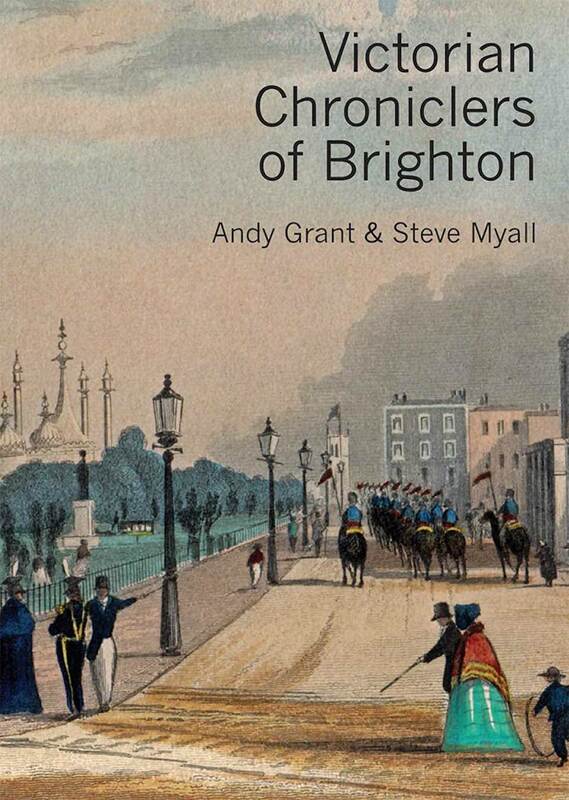 Her novels were admired by the Prince Regent - she was obliged to dedicate the last of her novels to him. 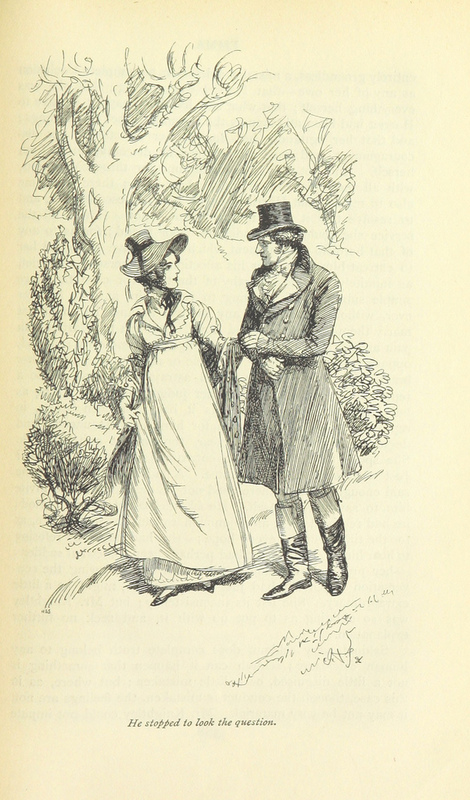 Austen’s novels focus on young women who seek husbands. It is through their eyes that we enjoy a panoramic view of Regency society: its social mores, its preoccupations, its fashions. Not only do we inhabit the minds of these heroines, but we also experience the physical world through which they move. 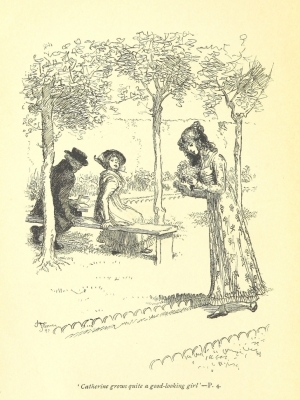 It is said that Vladimir Nabokov would begin a lecture by drawing a plan of Mansfield Park in order to illustrate the way in which Austen invokes a sense of place and space. She inhabited her imaginary houses and set them within imaginary landscapes, introducing us to the architectural fashions of her day. Jane Austen’s wider family included wealthy property owners: her brother had inherited estates at Godmersham in Kent and Chawton in Hampshire and it was in a cottage at Chawton that she spent the last decade of her life, while her cousin owned property at Adelstrop in Kent and at Stoneleigh in Gloucestershire, and employed the garden designer Humphrey Repton to ‘improve’ them. Austen was a party to on-going debates about architecture and landscape design and her characters present different points of view. Her own predilections are represented by her favoured characters, such as Elizabeth Bennet and Frank Knightly. She disliked the open landscapes of ‘Capability’ Brown, and was far from impressed by Repton, finding his ‘improvements’ too contrived and over-done. 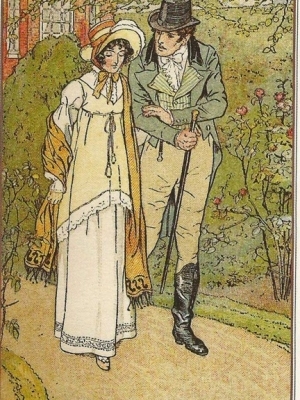 From her teenage years she had been influenced by William Cowper whose poetry extolled the virtues of unspoiled nature and by William Gilpin who, through his illustrated books, promoted picturesque principles. The Napoleonic Wars had put a stop to the Grand Tour, and Gilpin urged his readers to explore the rugged landscapes of their native Britain, instructing them to view these as a series of tableaux. 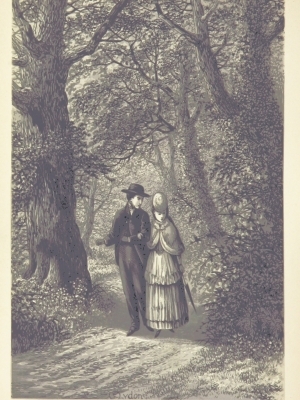 Thus in Northanger Abbey Henry Tilney instructs Catherine Morland during their walk on Beechen Cliff to “view the country with the eyes of a person accustomed to drawing”. 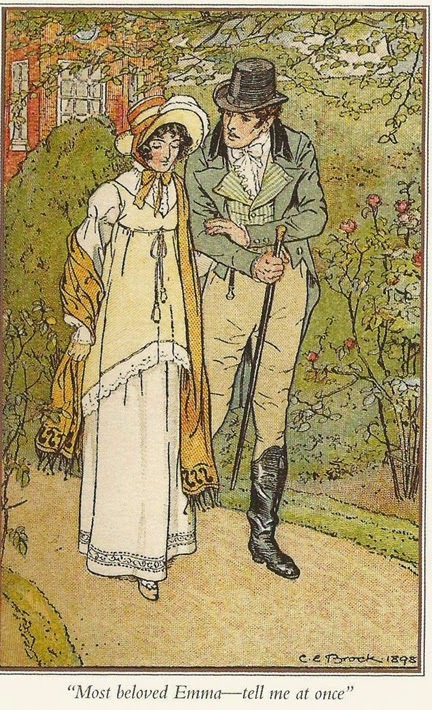 In Mansfield Park Fanny Price was whisked away from her squalid Portsmouth home at the age of ten to live in Northamptonshire with her mother’s sister who was married to Sir Thomas Bertram, the wealthy owner of sugar plantations in Antigua. Mansfield Park was a modern Palladian house set within a substantial park landscape, ordered in the manner of Capability Brown. The main reception rooms included a library, a billiard room and space enough to throw balls and hold amateur dramatics. Bertram’s daughter Maria was engaged to James Rushworth a local landowner who was a keen ‘improver’. His house was old and in need of ‘modernisation’ and his parkland neglected. Rushworth had recently visited a friend’s estate that had been ‘improved’ by Repton and was now determined to follow suit. “His place is the admiration of all the county; and it was a mere nothing before Repton took it in hand. I’d better have him at once. His terms are five guineas a day...... Repton would certainly have the avenue down”. Hearing this Fanny protests and quotes Cowper: “Ye fallen avenues, once more I mourn your fate unmerited." 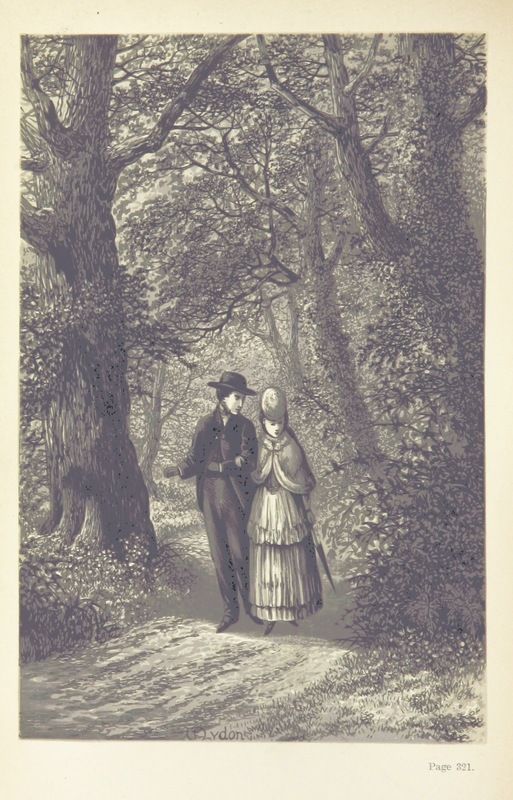 Images of Austen characters in outdoor settings from 19th century editions of the novels. Click on any image to see the full size versions. 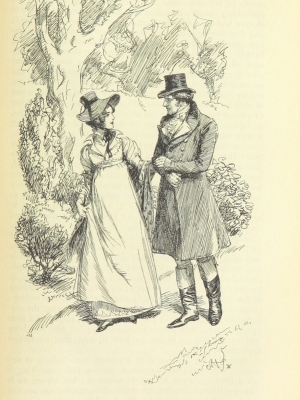 In Pride and Prejudice Austen uses Elizabeth Bennet to articulate her own preference for a more naturalistic landscape. Elizabeth set out on a tour of the wilder parts of Derbyshire, inspired by the writings of Gilpin. This took her by chance to Pemberley, the estate of her rejected suitor Darcy. 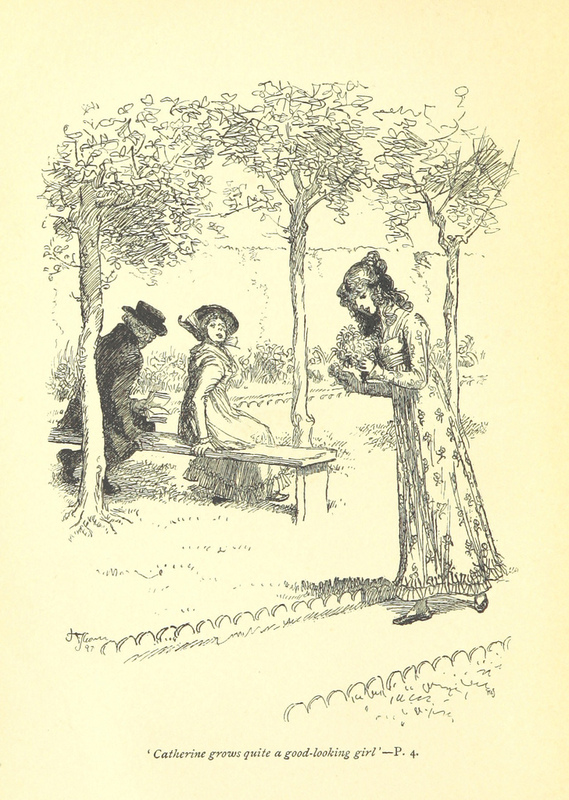 Austen describes Elizabeth’s visit to the house and her walk through its park in some detail. “The handsome stone house stood on rising ground, backed by a ridge of high woody hills. In front a stream of some natural importance was swelled into a greater (stream), but without any artificial appearance – its banks were neither formal nor falsely adorned." Elizabeth admired Pemberley because its owner has rescued it from the sterility and artificiality of mid-eighteenth century fashion without succumbing to the excesses of Reptonian ‘improvement’. Over the course of a few pages she produced what amounts to a manifesto for picturesque naturalism and walks us through a virtual parkland as if it were a real place. In all likelihood she created its plan on paper and there is a suggestion that her sister Cassandra produced ‘fictional’ sketches of its various vistas. Regency shrubbery exploited the influx of exotic plants from the colonies and created shelter planting in proximity to the house, thus softening the transition from inside to outside. Shrubberies were places for intimate conversations and assignations. The ideal shrubbery would incorporate extensive winding pathways with arbours and sudden views of surrounding countryside. Shrubberies crop up throughout Austen’s novels. 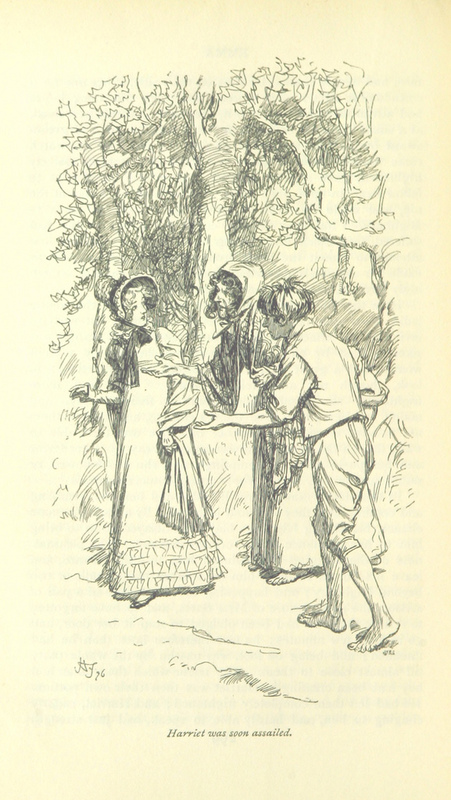 Knightly proposes to Emma in the shrubbery: “Emma resolved to be out of doors as soon as possible. Never had the exquisite sight, smell, sensation of nature, tranquil, warm, and brilliant after a storm been more attractive to her ........ she lost no time in hurrying into the shrubbery.. where... having taken a few turns, .... she saw Mr. Knightly coming towards her”. 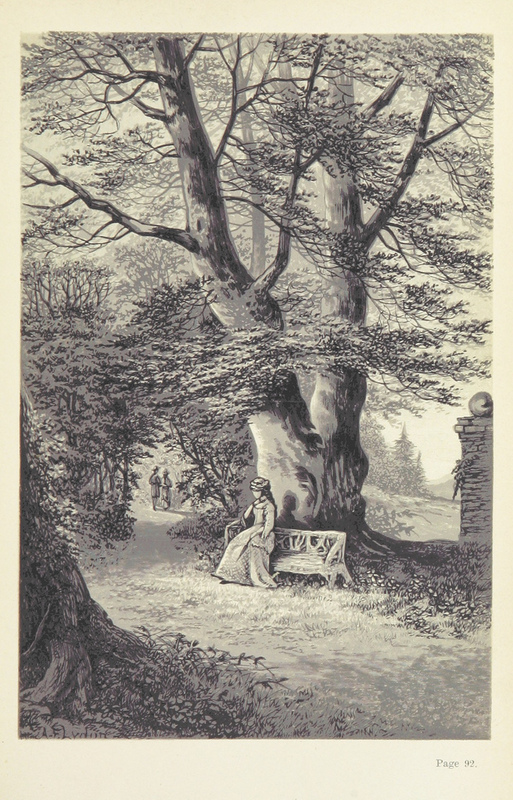 In Sense and Sensibility Marianne Dashwood “explores the winding shrubberies, now just beginning to be in beauty, to gain distant eminence, where, from its Grecian temple, her eye, wandering over a wide tract of country, could fondly rest on the farthest ridge of hills”. Austen’s ideal home would seem to have been a country parsonage and her ideal husband a clergyman: “a man with seven hundred a year and nothing to do for it”. Her own father was such a parson, and three of her heroines marry clergymen. In Mansfield Park Henry Crawford comments on Edmund Bertram’s ‘impending living’ at Thornton Lacey and instructs him on how to ‘improve’ it: “It is a solid, roomy mansion-like house...... 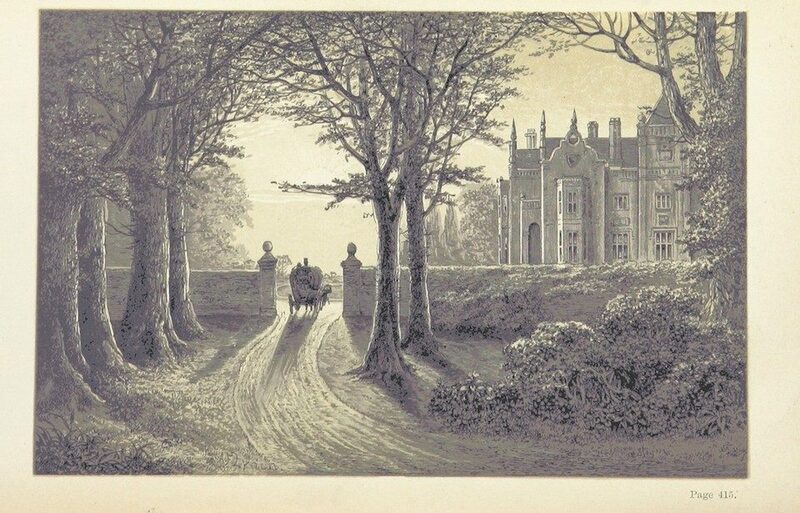 I think that it may be given the air of a gentleman’s residence....... but the farm must be cleared away..... the house must be turned to front the east instead of the north (so that) the entrance and principle rooms (face) where the view is really pretty." The Regency fashion for the cottage orné may have been inspired by Marie Antoinette’s petit hameau at Versailles. Robert Ferrars in Sense and Sensibility proclaims himself: “excessively fond of a cottage; there is always so much comfort and elegance about them.” Isabella in Northanger Abbey declares: “I would not settle in London for the universe. A cottage in some retired village would be ecstasy.” But they are referring to substantial false cottages dressed up with thatched roofs, leaning chimneys and contrived crookedness as popularised by John Nash who built a number of them at Blaise Castle near Bristol. When the Dashwoods were ejected from Norland Park they moved to ‘merely a cottage’ in faraway Devonshire. 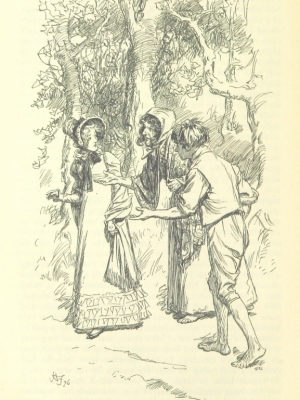 “As a house, Barton Cottage, though small was comfortable and compact; but as a cottage it was defective, for the building was regular, the roof was tiled, the window shutters were not painted green, nor were the walls covered in honeysuckle." Jane Austin and her heroines preferred life on the edge of a country village to life in town. She spent four unhappy years in Bath and it figures prominently in Persuasion and Northanger Abbey. Her descriptions of promenades and encounters in the streets of Bath are based on precise observations of topography and distance. 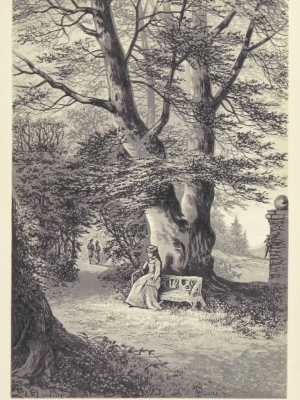 This article was inspired by Mavis Batey’s book, ‘Jane Austin and the English Landscape’. Mavis Batey was one of the code breakers at Bletchley Park during the 2nd World War, but later became a landscape historian. She spent her final years living at Petworth and died in 2013 at the age of 92.